UPDATE 02.02.16 - A340-500 (c/n 748) was delivered from Abu Dhabi to Rome Fiumicino today as I-TALY. 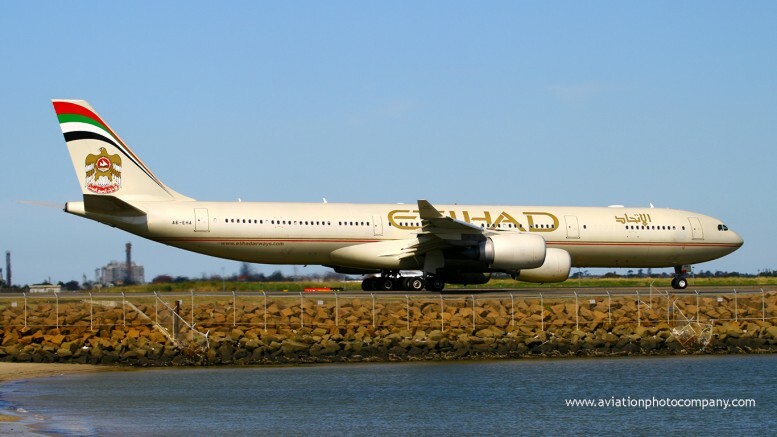 Former Etihad Airways Airbus A340-500 A6-EHA (c/n 748) has been seen in full Italian Air Force markings in Abu Dhabi. The aircraft will be used as a VIP transport for Italian government officials. It is not know yet whether it will wear an Italian military serial but it does appear to have been painted in the standard Italian Air Force VIP colour scheme.